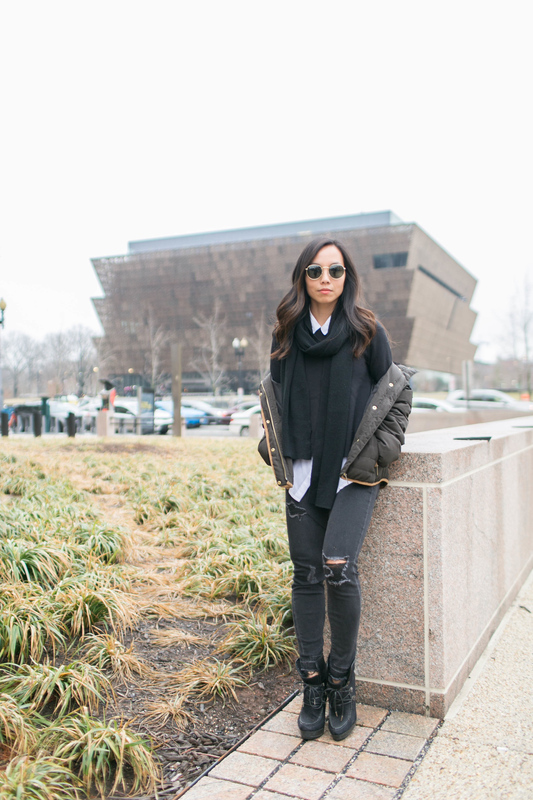 Last month, to celebrate Black History Month, we went to the African American Museum in DC. It’s an amazing museum that is a powerful reminder of how far our country has come in rectifying our racial mistakes, but also a powerful reminder of the long rode ahead to a truly equal society. I highly recommend the museum but definitely plan for it to take your entire day. There is loads to see, and you’ll want to take your time to read through and experience everything it has to offer! 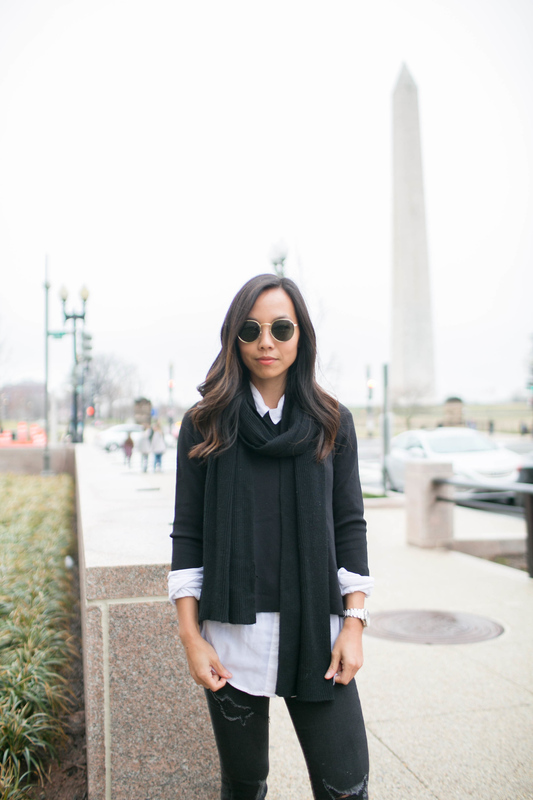 I wore my favorite Express black denim jeans, Loft black sweater, Loft white button-up, layered with H&M scarf and coat and vintage booties. 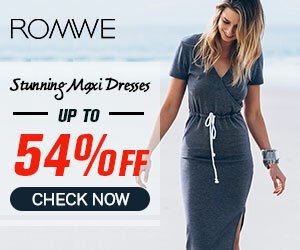 Shopbop is having one of it’s great flash sales!